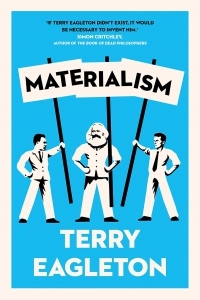 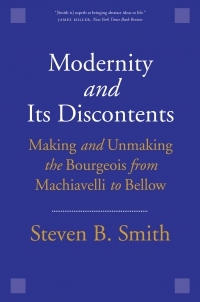 In this masterful work of historical scholarship, Zeev Sternhell, an internationally renowned Israeli political scientist and historian, presents a controversial new view of the fall of democracy and the rise of radical nationalism in the twentieth century. 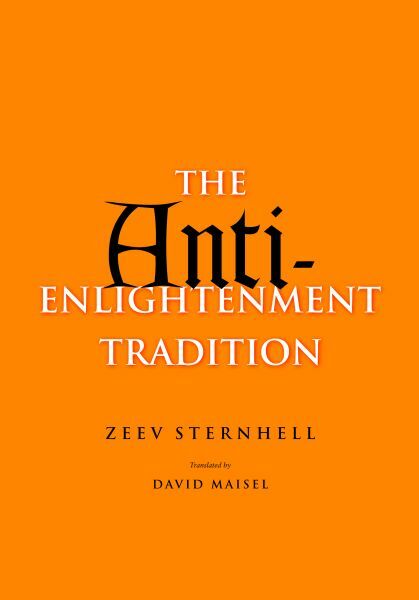 Sternhell locates their origins in the eighteenth century with the advent of the Anti-Enlightenment, far earlier than most historians. 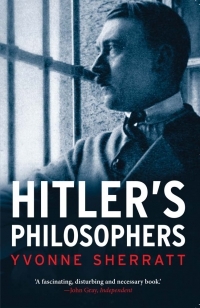 The thinkers belonging to the Anti-Enlightenment (a movement originally identified by Friederich Nietzsche) represent a perspective that is antirational and that rejects the principles of natural law and the rights of man. 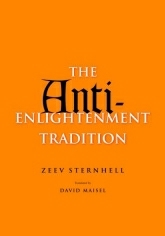 Sternhell asserts that the Anti-Enlightenment was a development separate from the Enlightenment and sees the two traditions as evolving parallel to one another over time. 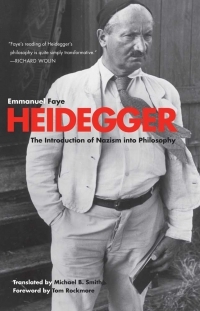 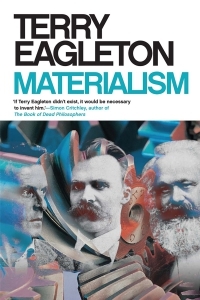 He contends that J. G. Herder and Edmund Burke are among the real founders of the Anti-Enlightenment and shows how that school undermined the very foundations of modern liberalism, finally contributing to the development of fascism that culminated in the European catastrophes of the twentieth century. 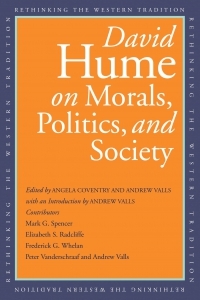 Zeev Sternhell, who won the 2008 Israel Prize in political science, is Leon Blum Professor of Political Science, Hebrew University.